By Erik Medhus and Elisa Medhus M.D. In the follow-up to Elisa Medhus’s My Son and the Afterlife—“a heartfelt, deeply moving story” (Eben Alexander, New York Times bestselling author of Proof of Heaven)—her son Erik tells his astounding story directly from the afterlife, describing in detail his death, transition, and spiritual renewal. My Life After Death begins on the tragic day when Erik Medhus took his own life. What follows is a moment-by-moment account of the spiritual life he discovers on the other side—told for the very first time in his own words as channeled by medium Jamie Butler and then transcribed by his mother Elisa. Overflowing with his signature honesty and candor, Erik describes more than just a visit to the afterlife. He personally walks us through the experience of dying, transitioning into spirit form, and reveals a detailed look at the life awaiting us on the other side. In this intimate and provocative memoir, crucial questions will finally be answered, including: What does it feel like to die? What is it like to become a spirit? Why and how do spirits communicate with the living? Is there a heaven? Ultimately, Erik’s story provides the answers that will help readers find solace and remove the fears surrounding death, showing that love has no boundaries and life does not truly end. 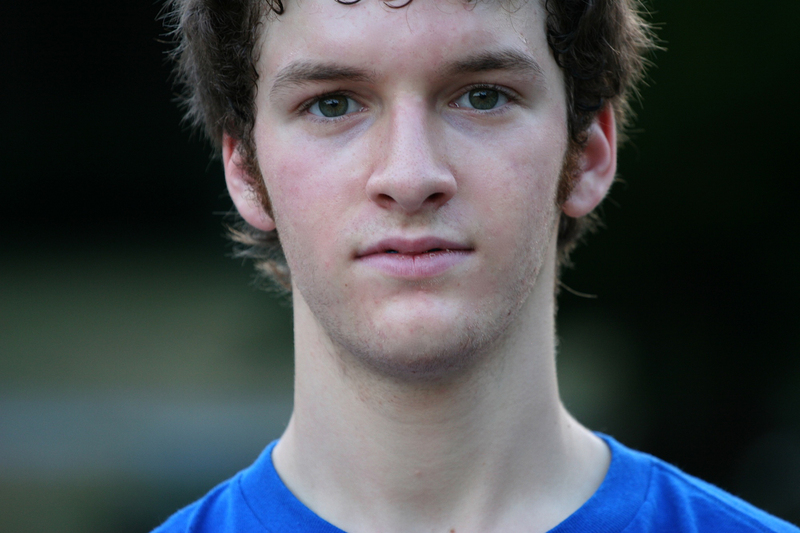 Erik Medhus is an eternal twenty-year-old young man who passed away on October 6, 2009. From his new place in Heaven, Erik’s main occupation is as a spirit guide who helps those who struggle with their human experience, and he is the inspiration and contributor to the Channeling Erik blog and community. With candor, sincerity, and humor, Erik shares his own experiences and explorations of what happens after death in the first book of the series My Son and the Afterlife (October 2013) by his mother Elisa Medhus, MD. 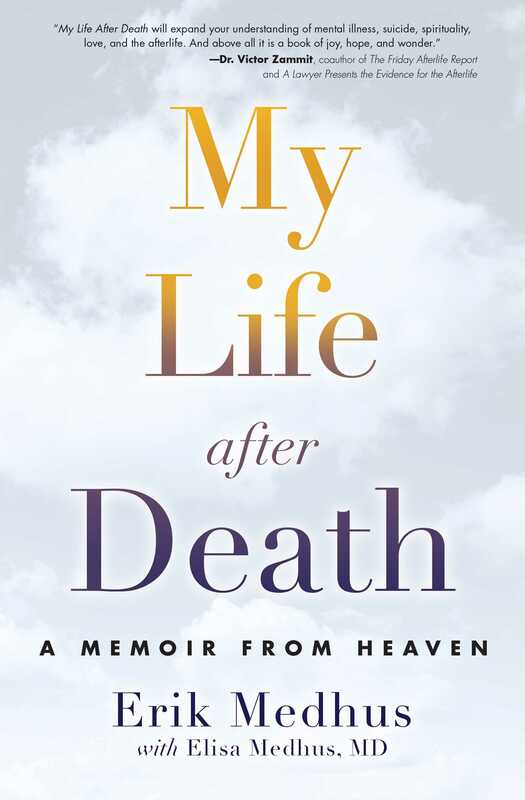 Now Erik’s full story, a memoir from heaven, is brought to the forefront in the follow-up title, My Life After Death. 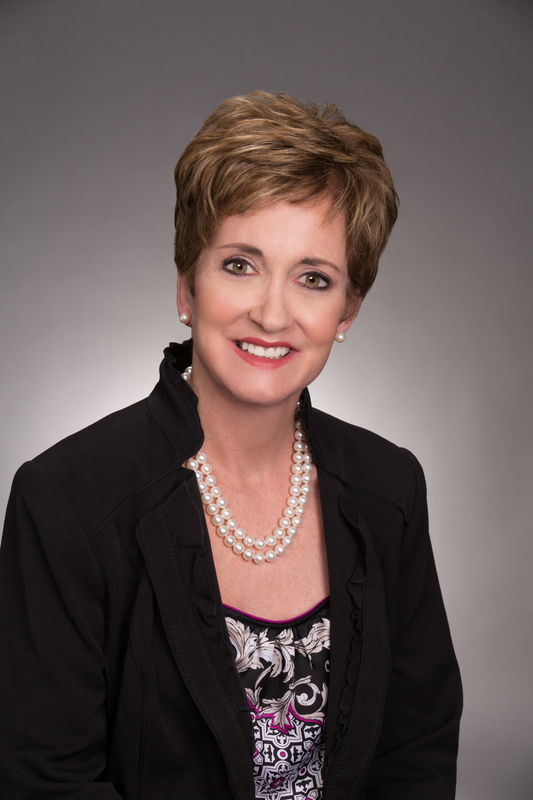 Elisa Medhus, MD, is a physician and mother of five who has practiced internal medicine for over thirty years. She is the author of three award-winning parenting books, including Raising Children Who Think for Themselves and Hearing Is Believing, and has lectured on parenting for schools, parent groups, and corporations. After the death of her twenty-year-old son Erik, Dr. Medhus began journaling her grief in her blog ChannelingErik.com and wrote the successful book My Son and the Afterlife. She lives in Houston, Texas. "Dr. Elisa Medhus offers a heartfelt, deeply moving story that invitesreaders to question their own beliefs of love, loss, and the afterlife." "My Life After Death takes us on an extraordinary journey filled with inspiration, love, and hope. Well worth reading and celebrating. Thank you, Dr. Medhus and Erik." Author Photo (jpg): Elisa Medhus M.D. More books from this author: Elisa Medhus M.D.